SIBANYE-Stillwater was given the all-clear to continue with the proposed restructuring of its Driefontein and Beatrix gold mines in which up to 6,700 workers could be affected. The company said in a statement today the Labour Court had dismissed an interdict attempting to halt the restructure by the Association of Mineworkers & Construction Union (AMCU). The court decision is the latest blow suffered by the union. AMCU last week learned that it would not be allowed to proceed with a secondary strike at a number of mines in the country intended to put pressure on Sibanye-Stillwater to accede to its gold industry wage demands. The interdict of the restructuring was brought by AMCU on March 6 following an announcement on February 14. Neal Froneman, CEO of Sibanye-Stillwater, said he hoped AMCU would now join the restructuring talks. “Attempts to jointly devise viable alternative measures have … been unsuccessful so far,” he said in a statement. “The S189 process [Section 189 of the Labour Relations Act which allows for a 60-day consultation period ahead of restructurings] commenced on February 14 and we urge AMCU and other stakeholders to participate in this process, so that we can jointly find ways to mitigate possible job losses at the operations,” he said. Some 5,870 employees and 800 contractors could possibly be directly impacted as a result of the restructuring. The operations affected are Beatrix 1 and Driefontein 2,6,7,8 shafts where “financial losses” had been sustained during the group’s 2018 financial year. Sibanye-Stillwater’s South African gold mines endured a torrid period in 2018 which started with seismic activity, followed then by separate incidents. By mid-year, the company had lost 21 employees to underground accidents and events whilst the assets themselves were shut for periods during procedural investigations. Regarding AMCU’s proposed secondary strike, the Labour Court last week ruled it would have “a major effect” on the South African economy, far outweighing the “negligible” benefits it would have in compelling Sibanye-Stillwater to accede to AMCU’s gold wage demands. It was therefore “unreasonable”. It also appears that comments made by AMCU president, Joseph Mathunjwa, that the secondary strike would bring the mining sector to a standstill worked against him. Judge Prinsloo said the purpose of the secondary strike was to pressurise the primary employer only. “The purpose and the aim cannot be to bring an entire industry to a standstill, without any consideration of the possible effect the secondary strike would or could have on the primary employer,” Judge Prinsloo said. 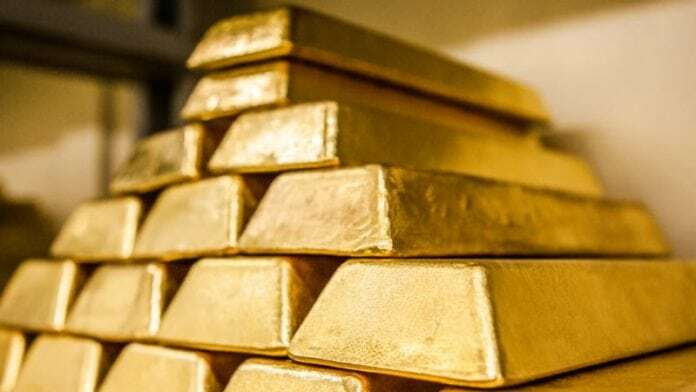 The applicants included gold producers AngloGold Ashanti and Harmony Gold as well as Sibanye-Stillwater’s Rustenburg Mines and Northam Platinum. One less Union Ramaphosa has to deal with. 6-0 to Neal. Well done Neal. Let’s hope AMCU force Joseph to resign. They can pass the saving on his HUGE salary cost on to their members. Oh, sorry, forgot they are not in business for their members but those who run it!! !